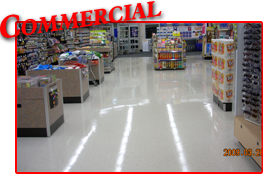 Quality Floor Maintenance and Cleaning was established in 1998, but we have over 30 years of experience in the floor care industry. We give free estimates, arrive on time for appointments, and take pride in the work we do - but above all, we're honest and reliable. 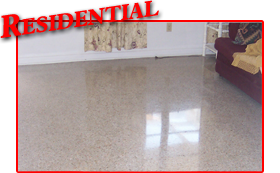 We serve Brevard, Indian River, and St. Lucie Counties.